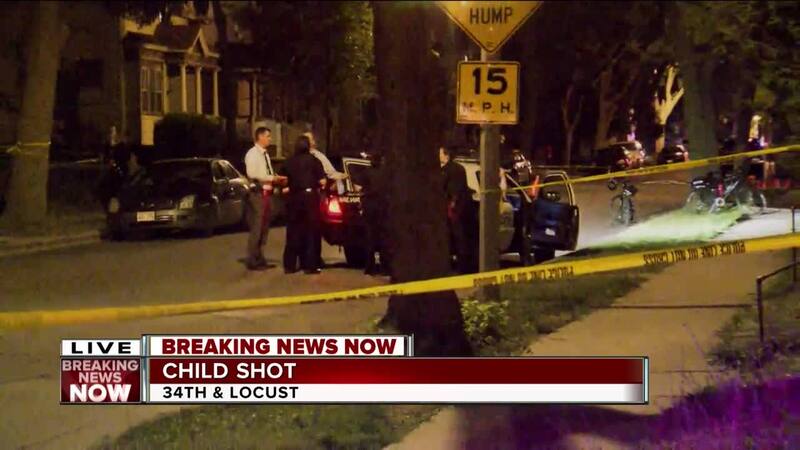 MILWAUKEE -- Police say an 8-year-old boy was shot and wounded while walking down the sidewalk in Milwaukee. It happened just after 9 p.m. Monday near 34th and Locust. 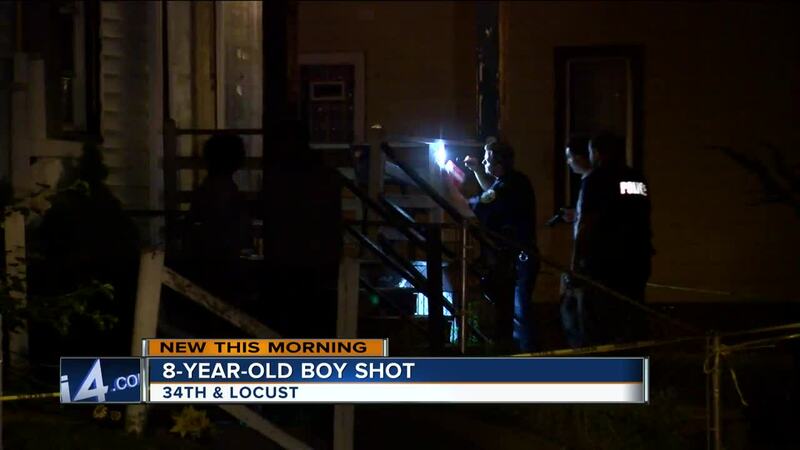 Authorities say at least two people opened fire on a house and the boy was caught in the gunfire. The child was rushed to the hospital where he's in stable condition.